Available for new students only. 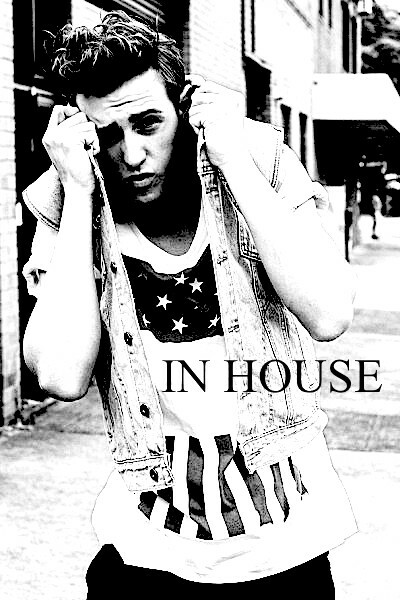 In House is coming back after a massive success! We loved having SYTYCD superstar Chris Tsattalios visiting us on this massive day and now GB Dance welcomes a fresh new teacher to In House. DYLAN MAHONEY hits In House with a massive day of Hip Hop. 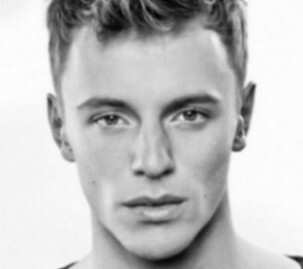 Dylan has just come of a successful run with “THE DREAM DANCE COMPANY” as well as huge world tour with the queen herself KYLIE MINOGUE! 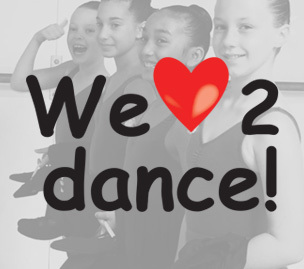 GB Dance Co can’t wait for this day! 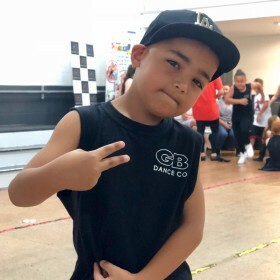 Click here to view the warm and friendly team full of experience at GB Dance Co.
Find out when your classes are on and view our range of classes available 5 days a week! 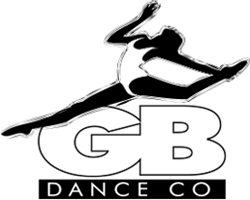 Come join the team at GB Dance Co! NEWSLETTER Signup for our monthly newsletter.